Greetings and Welcome to the Word of Restoration and Deliverance Ministries (The W.O.R.D.) webpage. 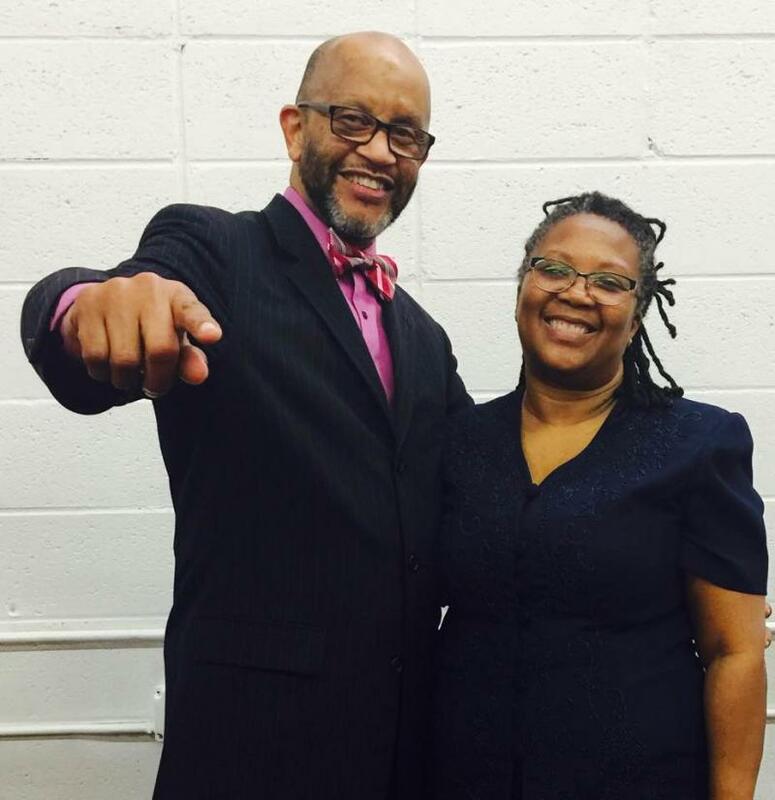 I am District Elder J. Malcolm Fulton and this beautiful lady beside me is my wife of over 40 years, Shelia. My wife and I are happy you have stopped by. We are sure as you peruse these pages that you will find words that will support and encourage you in your effort to develop a close and meaningful relationship with Jesus Christ. We are ardent believers that nothing in this life can replace a bible based relationship with God which means releasing old notions and beliefs based on tradition and logic. Our guiding principle is "to keep that text in context so you won't be vexed." Jesus said, "If the Son therefore shall make you free, ye shall be free indeed. John 8:36﻿" We have found that freedom in the SON and "AT" The WORD and we invite you to join us on this wonderful journey. If you are in our area please feel free to join us at any or all of our services. If you are new to this area and are looking for a place to LEARN and WORSHIP, know this, that you are ALWAYS WELCOME AT THE WORD! ﻿The W.O.R.D. Ministries, Inc. is a bible-based Christian church that promotes unity in the body of Christ by emphasizing holy living, sanctification, excellence, and obedience to God's Word and by embracing all people in LOVE regardless of race, creed, color, denomination, culture or physical or mental impairment. We are a member of the North Carolina State Council of the Pentecostal Assembly of the World, Incorporated (PAW).